The whole world is a festival. For first and second-time filmmakers finding the right place to launch your film can be very difficult. There are so many festivals for so many different types of films that it’s difficult to know where to start. 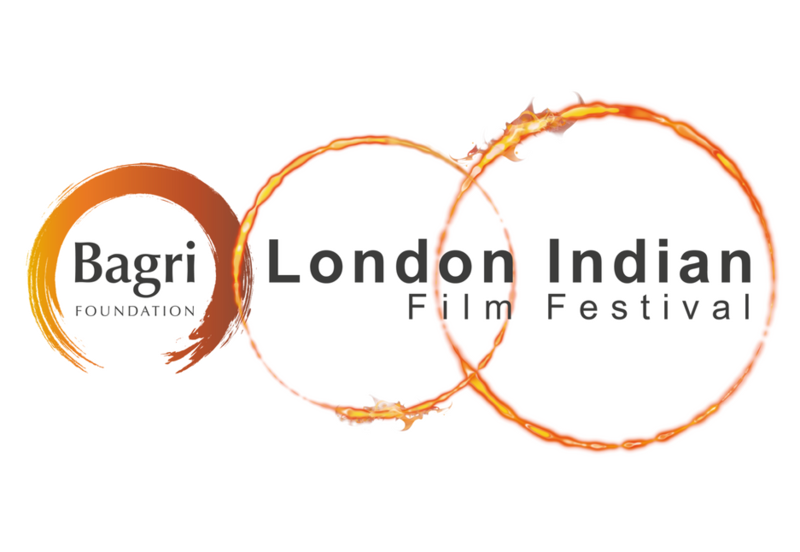 LIFF is pleased to welcome a panel of festival directors who all actively support new talent. The panel will discuss the finer points of how they find new films and work to support talent to get their films out to the audiences they deserve. Whether you’re a short film maker or working on your latest feature…if you want to gain valuable insights into how to to get your film out there.. this is an event not to be missed.